Carpet Stores near Me in Phoenix makes getting breath taking new floors simple. If you want new Carpet, Laminate, Hardwood, Vinyl floors, or Tile, we are the most economical and downright easiest way to get the most value and a professional experience possible. 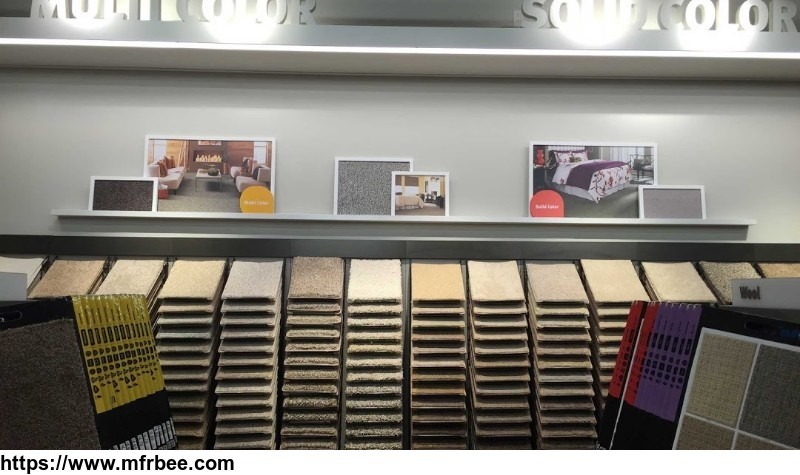 Take a look at our entire selection of flooring products.